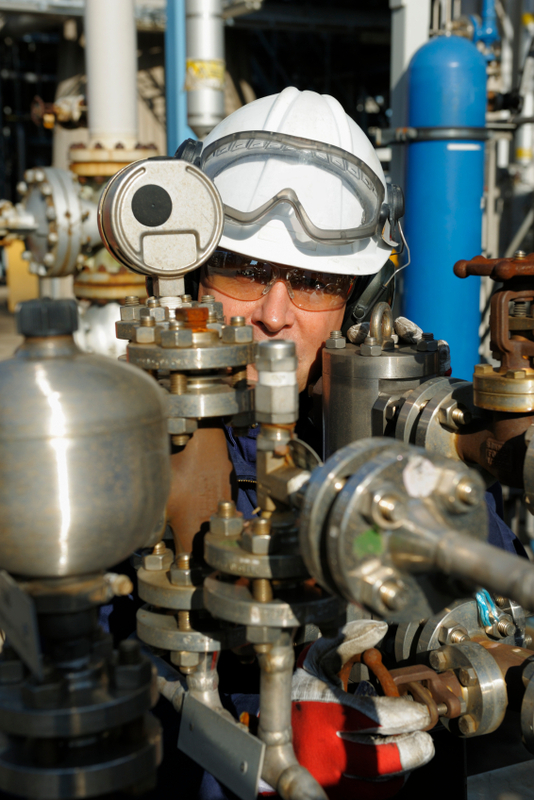 Fieldbus, Inc. is a leading provider of fieldbus technology solutions for process automation. We are an authorized "Development Services Provider" with specialized expertise in FOUNDATION Fieldbus, HART and WirelessHART Communication technologies. We deliver fieldbus technology solutions, components, consulting, design, integration, testing and verification services for process measurement, control and systems products exceeding your expectations for quality, cost, and performance. Fieldbus, Inc. technology is found in thousands of process automation devices and systems in use world-wide. We are fieldbus experts and work with fieldbus technology for process automation every day. Fieldbus, Inc. is an active member and contributor to FieldComm Group programs for development and support of FOUNDATION Fieldbus, HART, WirelessHART and FDI (Field Device Integration) technologies. Please browse our site and contact us with your needs for fieldbus technology. If your company is looking to upgrade an existing product or develop a new field device or systems product with fieldbus technology you've come to the right place. Let the Fieldbus, Inc. team provide expert assistance to speed your product development and assure compliance with fieldbus standards. We provide the full range of technology, communication stacks, components and services for implementing FOUNDATION Fieldbus, HART and WirelessHART based products quickly and efficiently. 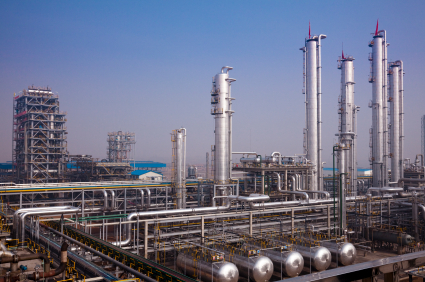 Our experience in designing and building field measurement and control devices will help you develop a new fieldbus product or upgrade and existing device on time and on budget. If you are currently using fieldbus in your plant, planning an fieldbus project, need assistance with troubleshooting, or want to better use the intelligent capabilities of your fieldbus devices (HART or FF), we have the experience, expertise and know-how to help. Our FOUNDATION Fieldbus Primer is a popular download and reference for fieldbus technology. Check it out in the Links section. 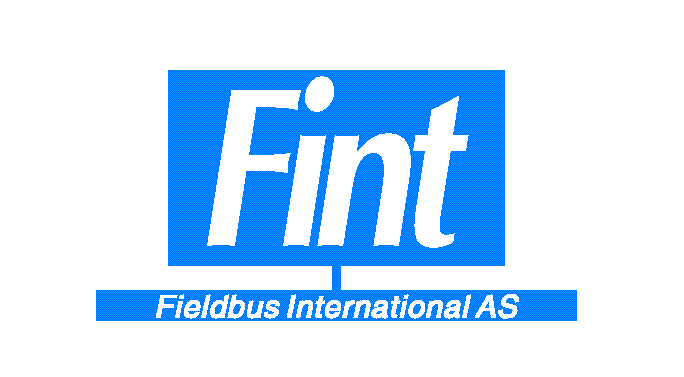 The Fieldbus International (Fint) and Fieldbus, Inc. (FI) strategic partnership combines the experience and fieldbus technology of Fint with the unique fieldbus expertise of FI forming the perfect partnership team for providing the automation industry with the best fieldbus technology solutions, services and support world-wide. Contact us if your company is not using the benefits of fieldbus technology for process automation. We will help you catch and surpass your competition.